I read this years ago. 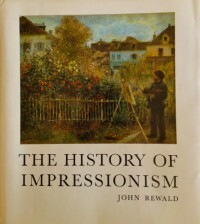 May be now a bit dated, but still a very solid and complete account of Impressionism. I should read it again.